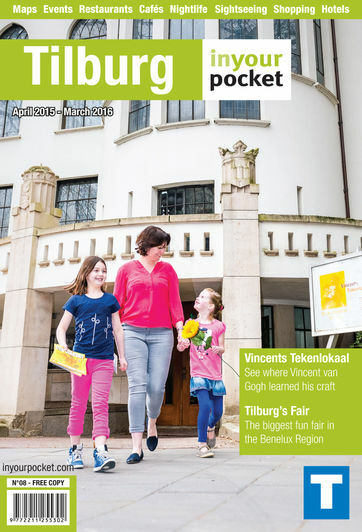 If you'd like to discover Tilburg's deepest secrets you can buy a city guide called Mystery of Tilburg for only €1 from the VVV Tilburg tourist information office at Nieuwlandstraat 34. The Tilburg City Museum designed a special walking route that includes a treasure hunt. The object of the game/tour is to solve a difficult riddle using a number of questions and cryptic clues, while get acquainted with Tilburg's colourful history. The booklet and treasure hunt are also suitable for kids, as well as adults, and the route can be followed on a bike.